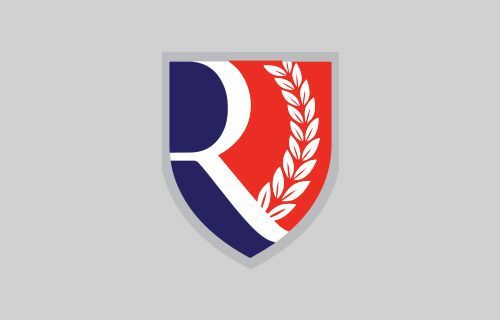 Rokeby School is one of the leading independent preparatory schools for boys in the Kingston area with an unrivalled reputation for academic success. Drama is an integral part of life at Rokeby. 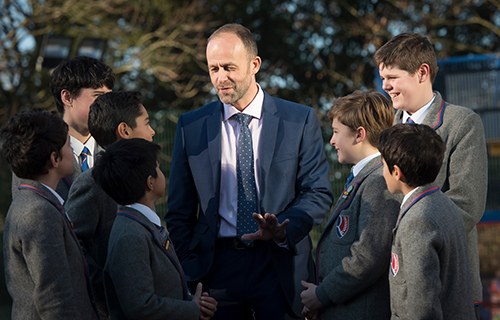 We have specialist teachers who help our boys develop craft, interpersonal skills and self-confidence. A number of our boys gain Drama scholarships to top senior schools. 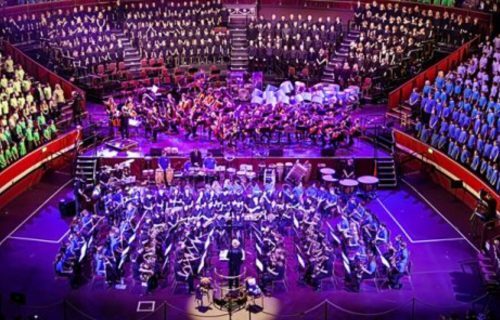 Our curriculum is designed to allow Drama-specific techniques to be developed alongside teamwork, communication and presentation skills; whilst also developing self-confidence, self-esteem and self-reflection. The development of skills is framed within a narrative structure that is engaging for our boys. 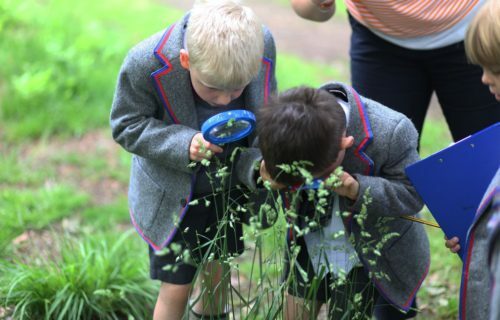 In the lower school, narratives are linked to class topics wherever possible to enrich the work covered in class. Boys have weekly Drama lessons taught by a specialist teacher from Reception to Year 4, and as part of the Arts Carousel through Years 5 – 8. All boys are given the opportunity to work towards Arts Award qualifications as part of the Drama curriculum. 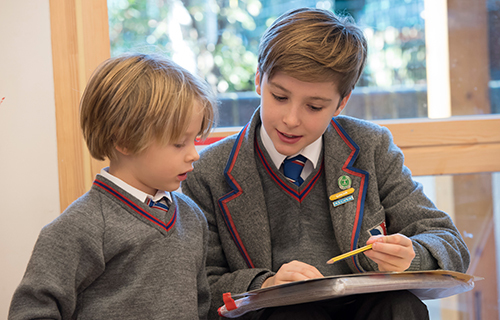 There are a wide variety of performance opportunities open to our boys each year including nativity performances in Reception – Year 2, an annual Year 2 and 3 production, participation in the National Shakespeare Schools Festival in Year 7 and the annual senior production for boys in Years 5 – 8. 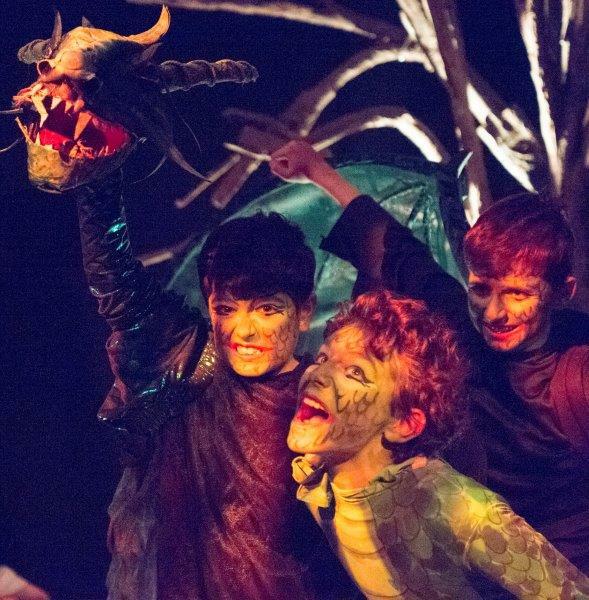 In addition to the larger productions, all classes present class assemblies throughout the year and for boys who want to get more involved in drama there are weekly drama clubs and LAMDA sessions. 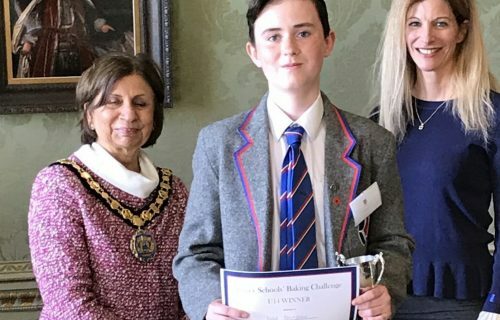 A number of boys have been successful in gaining Drama scholarships to senior schools, including King’s College School, Epsom College, Reed’s School and Tonbridge School.